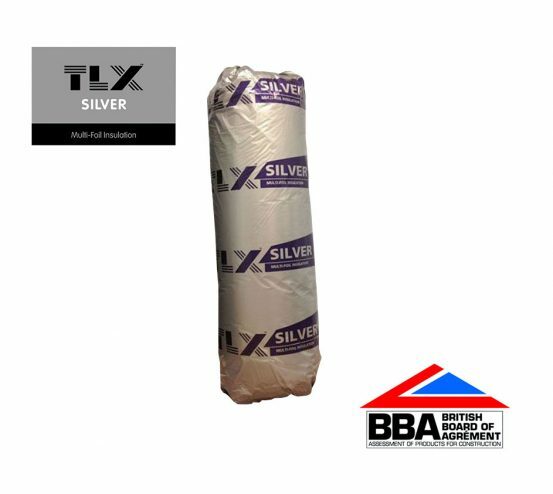 TLX Silver is the first fully-registered multi-foil insulation. It is suited for new build projects, refurbishments and conversions. TLX Silver wraps the inside of buildings. 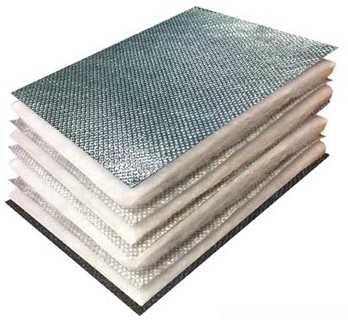 It prevents condensation risk by stopping moisture entering the roof void from the inside of the building. Stops air leakage by providing an air-tight vapour barrier and restricting air movement in its multi-foil layers.